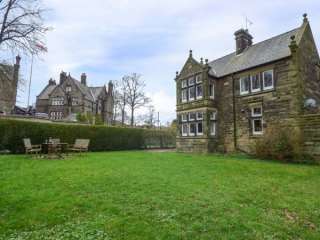 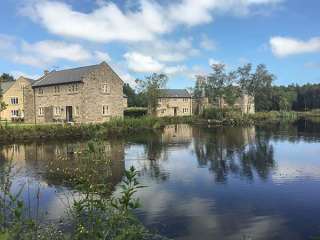 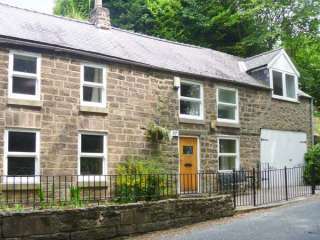 Found 31 holiday rentals in Matlock. 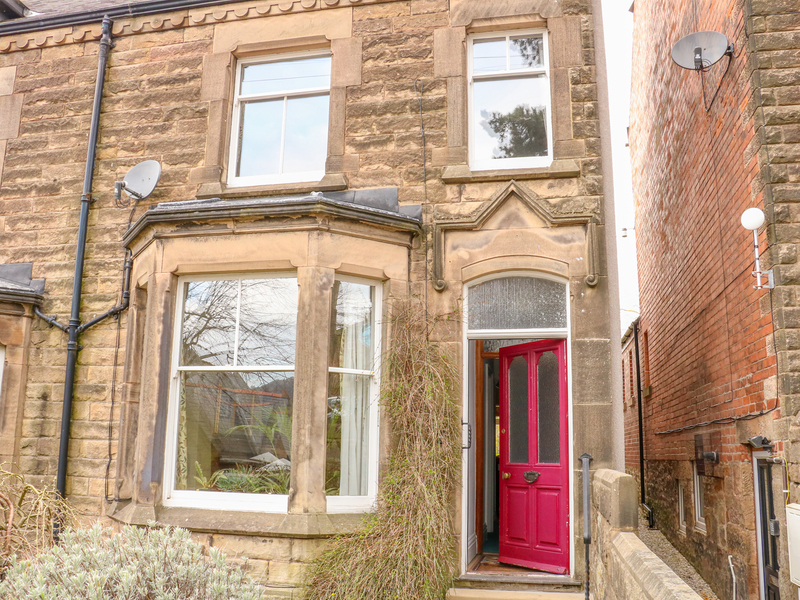 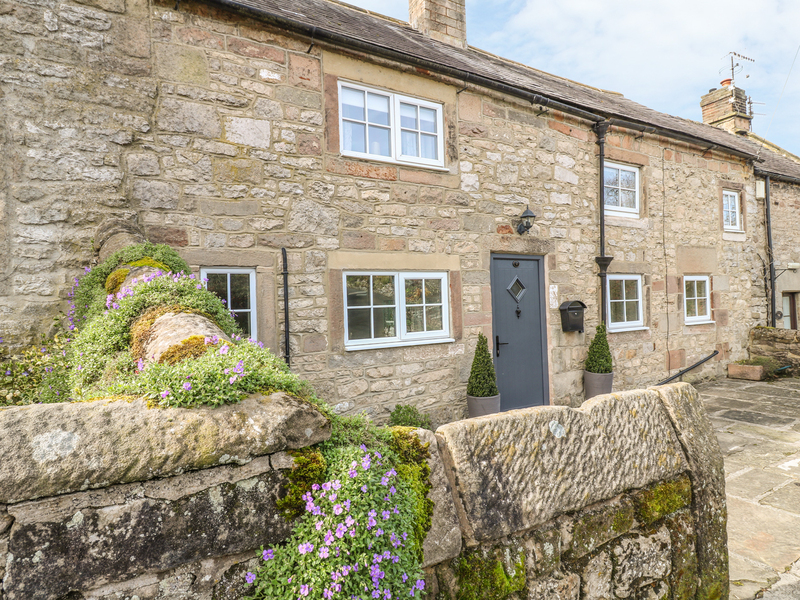 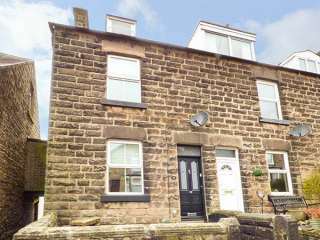 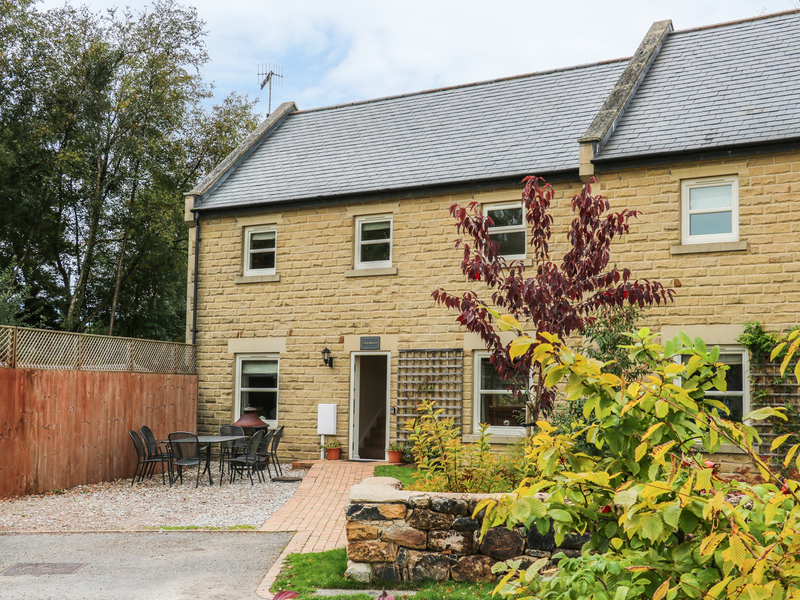 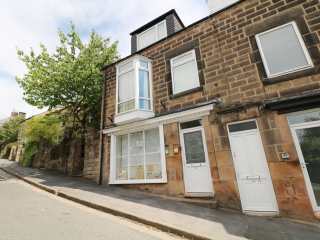 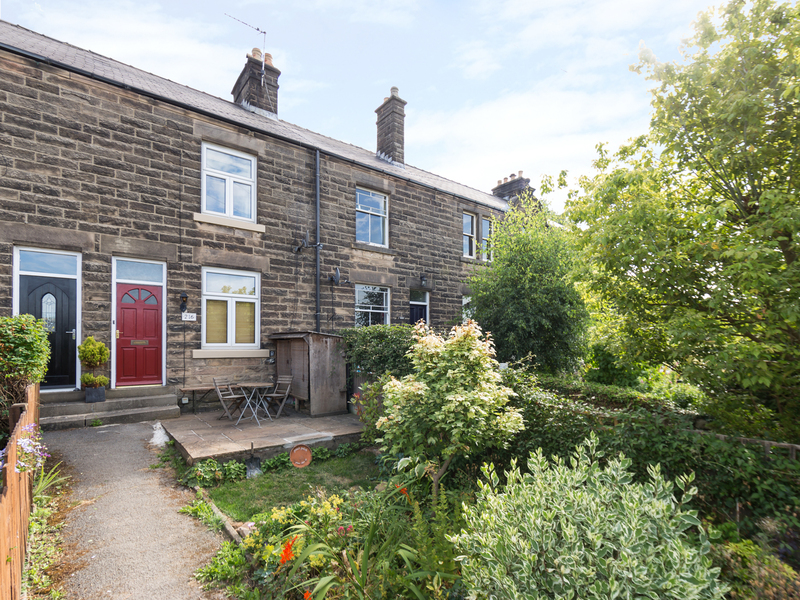 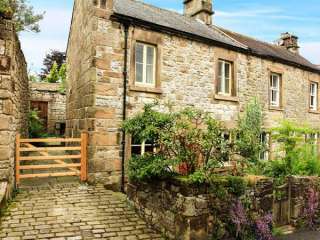 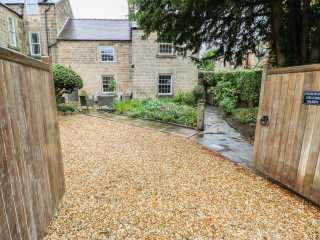 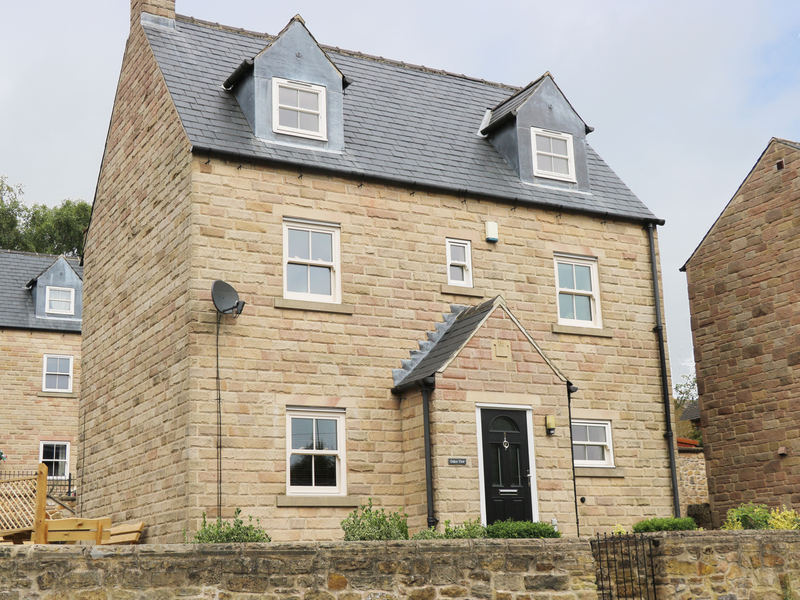 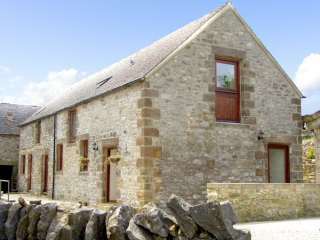 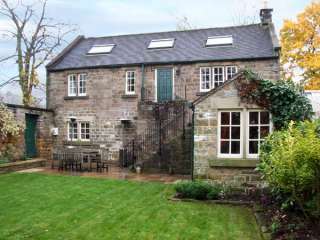 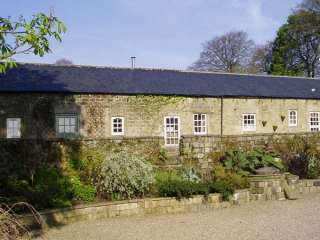 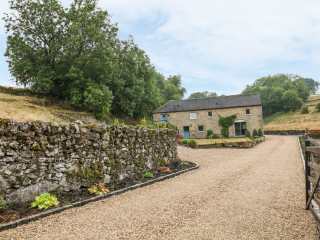 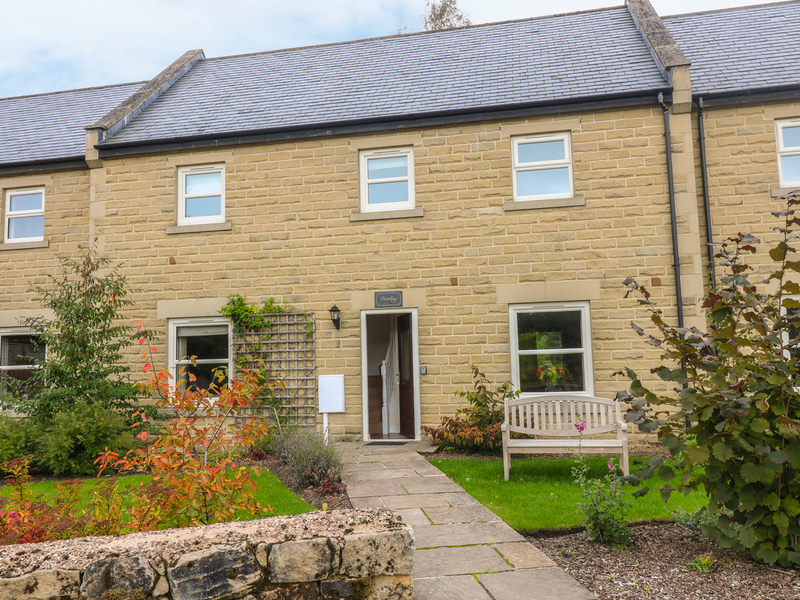 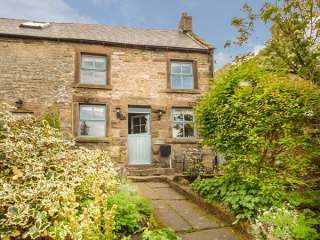 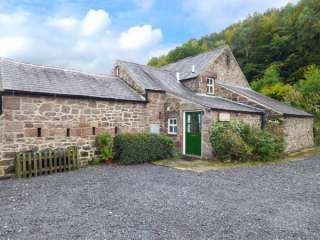 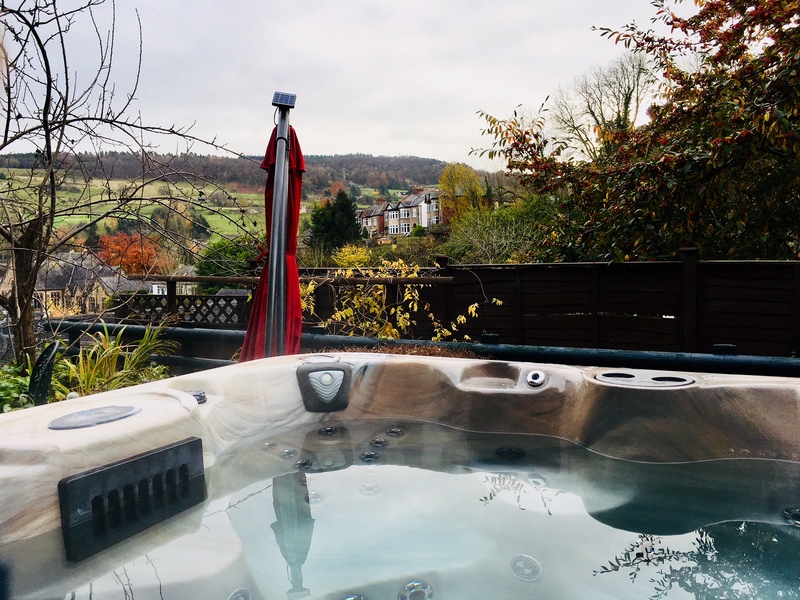 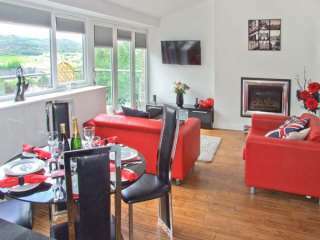 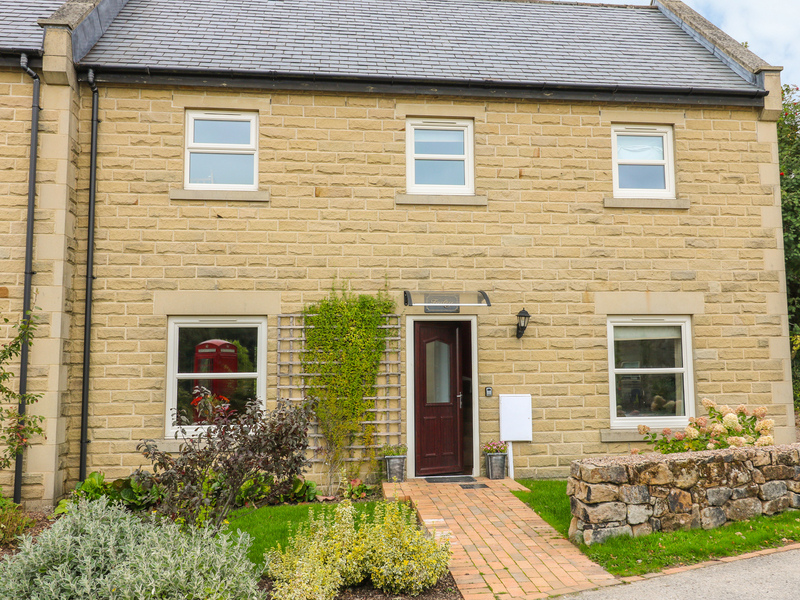 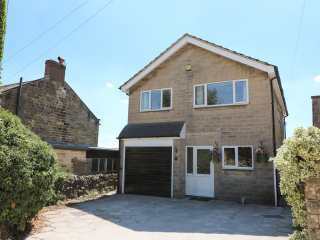 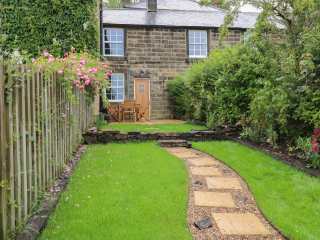 This end-terrace cottage is set in the centre of Matlock and sleeps up to six guests in three bedrooms. 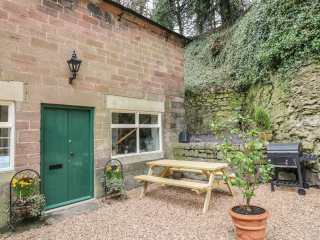 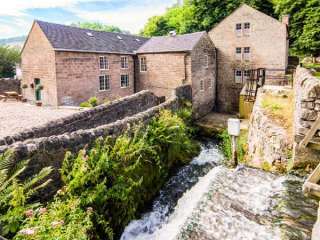 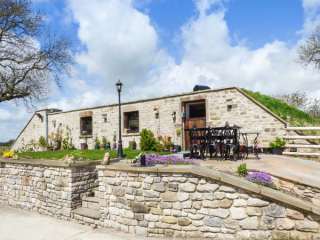 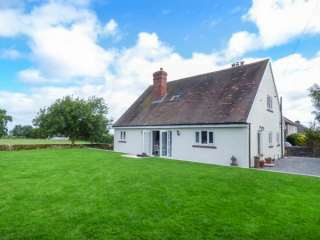 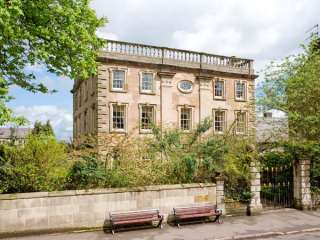 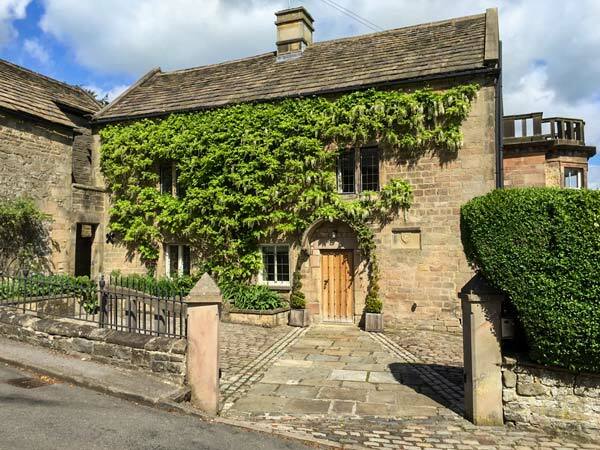 "A mid-terrace cottage in the Derbyshire town of Matlock, it can sleep six people in three bedrooms."